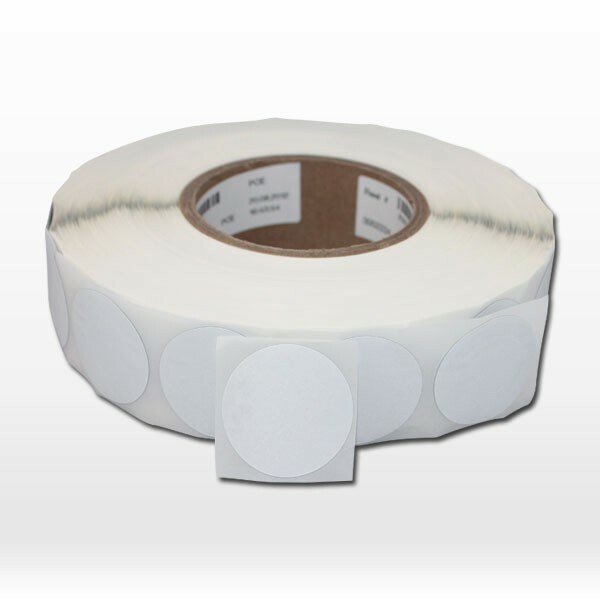 Great Creativity also provides Custom printing RFID NFC stickers, Micro size 13.56mhz RFID tag less than 10mm. 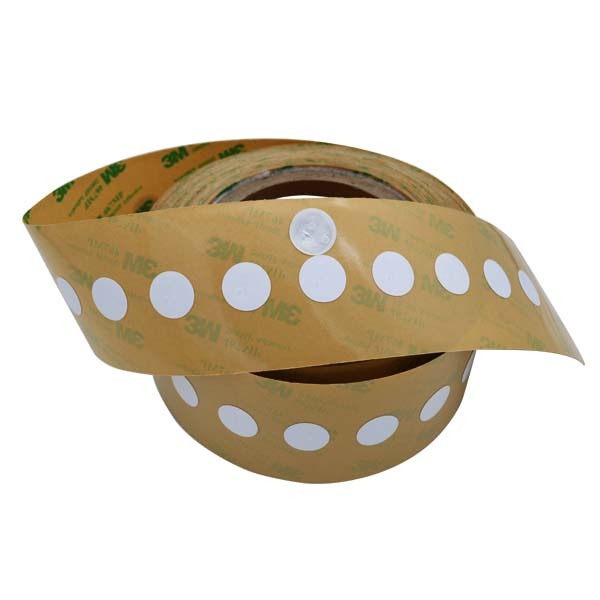 If you want apply the Ntag 213 NFC tag to a metal surface. Then you need to choose Anti Metal blank rfid tags so that the 13.56mhz rfid tag readability will not be interfered by the metal. A variety of shapes and sizes are offered for Ntag 213 nfc tag. 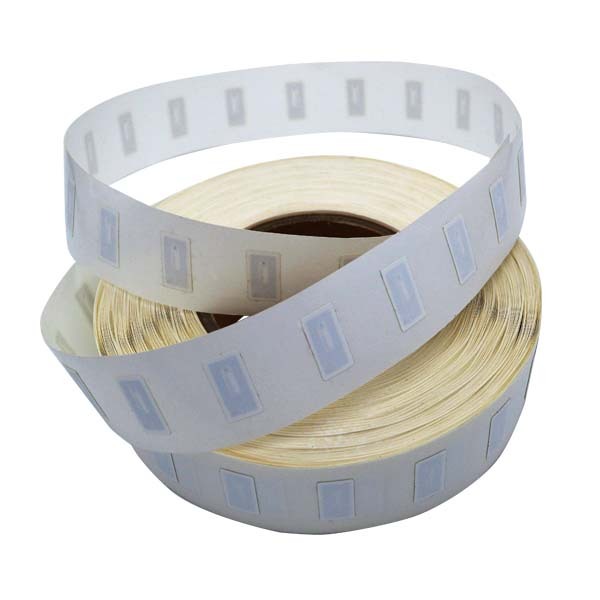 Custom blank rfid tags can be one-sided or both sides printing. 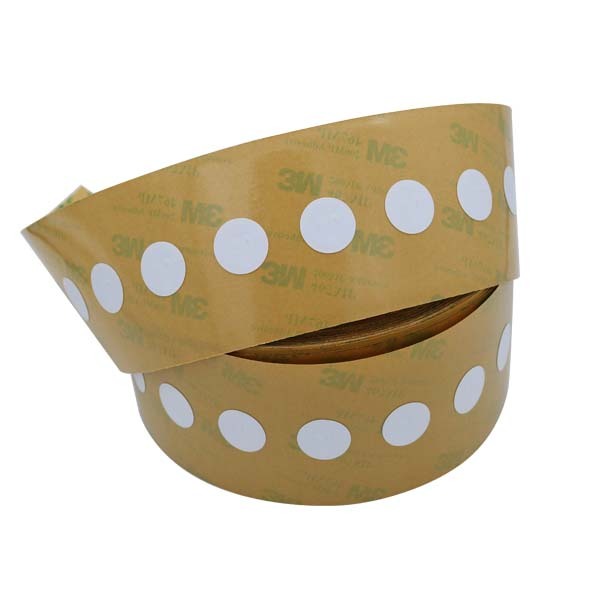 13.56mhz rfid tag surfaces have water-resistant paper, soft/hard PVC and eco PET. All Ntag 213 NFC tag are water-resistant and durable. Just contact us for more custom service. 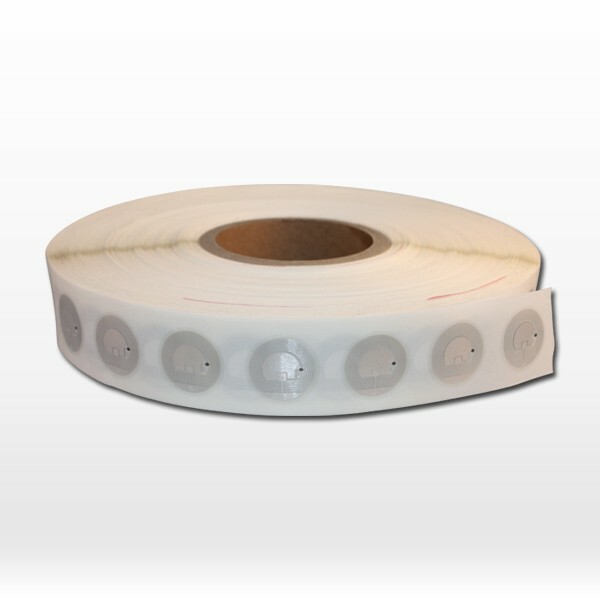 Product Name 13.56mhz rfid tag,ntag 213 nfc tag,blank rfid tags.